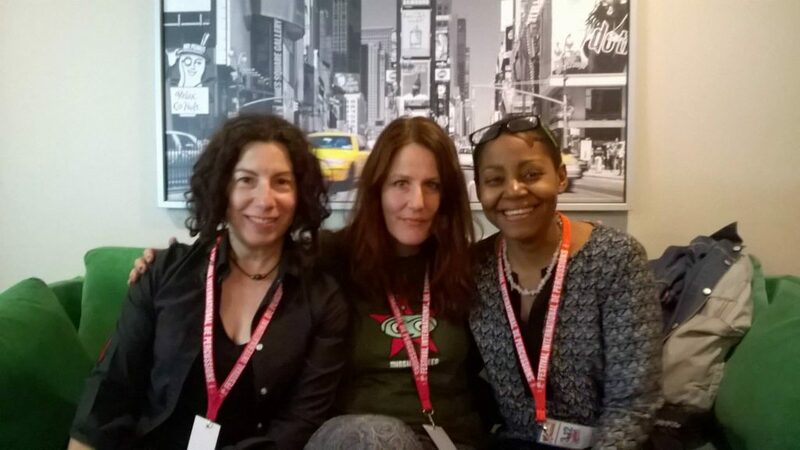 Meeting with Boston « guitar goddess », co-author of « Hors format – Oversize Single »! You certainly heard her music without knowing it, « Acid Django » in the hit program of History Channel « American Pickers ». Four questions to the one who inspired the character of Marvel Comic’s Star Trek: : Starfleet Academy – Dr. Capozzi ! Q1. Why (did you accept) this collaboration with Christina Goh for “Hors Format”? I met Christina and Gotham at the International Percussion Festival in Montreal in July 2015. There was an energy and synergy between us as people. Then when I heard Christina sing and Gotham play- I was blown away by their musicality and SOUL. I was honoured and fortunate to be invited to join them on stage for a song (without a rehearsal) and I knew at that point I wanted to create and collaborate on music/art with them. Despite living in separate countries, I don’t believe in geographic boundaries – and that only enhances what is possible for the creation and collaboration. NO boundary, no format, perfect! Q2. It is not your first collaboration with a French-speaking singer. Do you feel a particuliar love for the French language or is it pure coincidence? Q3. How did you write the music of “Hors Format” Single titles? I spoke with Christina and Gotham and discussed the different life changing and musical elements that influence our art/music. I sent her some links of music that I had in my collection and she sent me links to music for me to listen. As it happens, last year was a very rough personal year for my family – we lost my brother to a long illness. 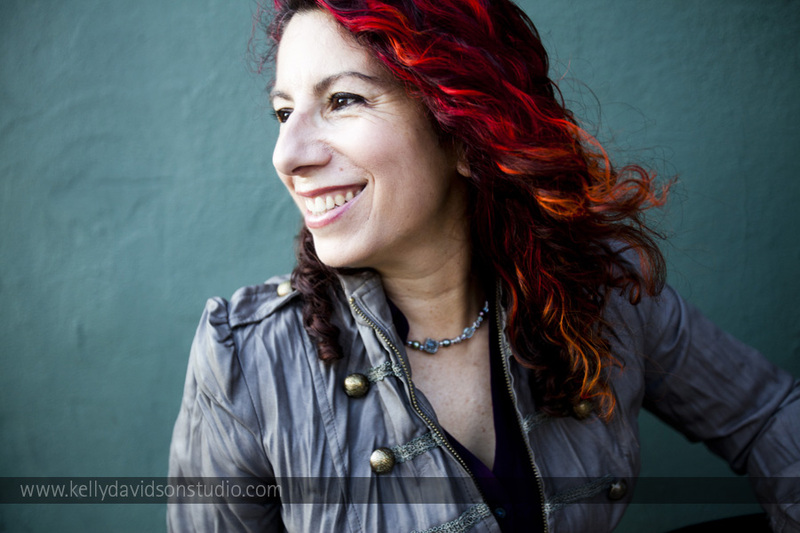 Christina shared a story with me about personal loss. Sans Temps to me is a song that reveals that a love or connection is not broken through death, but remains timeless and always with you and part of you. The melodic lines and chords are hopeful- not sad. I used my nylon string Cordoba guitar to record the tracks for that song and my lines complimented and in some spots answered Christina (melodically). For ‘Hors Format’ – OVERSIZE – I musically was attracted to a darker sound that was a mix of sustained long melodic guitar lines mixed with surf rock, sprinkled with David Lynch, Ennio Morricone influences. I did what came naturally to me from listening- it was a juxtaposition of two cultures, sounds and life coming together to make this art music collaboration- no format. 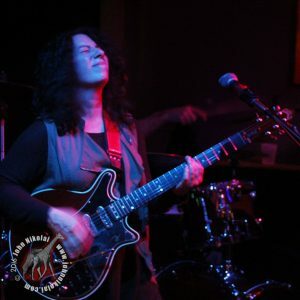 A big thank you to Michael J. Epstein for recording and co-producing my guitar tracks. And Sophia Cacciola for filming the moment! Q4.What other projects are you currently working on? 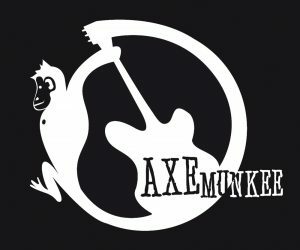 In the past year besides my band Axemunkee, I’ve worked on several big projects including: Bring Us Your Women – an international multimedia film /music anthology dedicated to women and the pursuit of divinity and freedom. 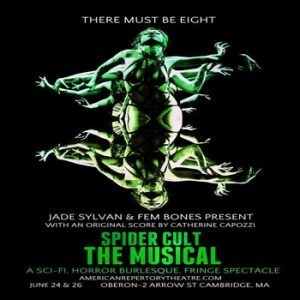 the music for a sci fi post apocalyptic burlesque play called ‘Spider Cult’. I collaborated on the score for “Blood of the Tribades” a movie from Launch Over Productions currently making the rounds on the film festival circuit. I contributed guitar tracks to Mary Zoo’s upcoming CD for one song. I also released a 6 song EP, ‘Catherine and David Play Guitar” which is a guitar duo born out of my Zihuatanejo International Guitar Festival performances.